Thanks for your interest in FONA’s work. Please get in touch if you would like more information about any of our programs. 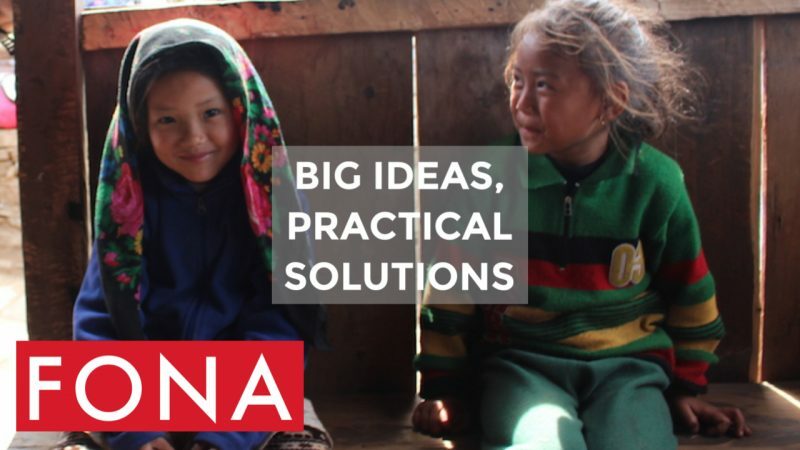 Find out about the different ways you can get involved and support FONA’s programs here. If you would like to support our work, or hold a fundraising event, send us an email and we will contact to you to discuss in more detail. We also welcome partnership opportunities from our supporters in the business community. Click here to find out more about becoming a partner with FONA. Sign up for updates about our programs and activities using the form below.